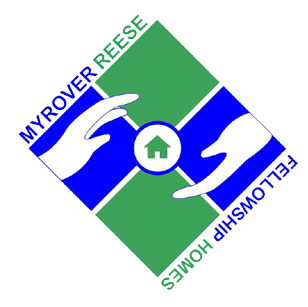 Myrover-Reese Fellowship Homes, Inc., has several programs designed to maximize an individual’s chance of success in a new life in recovery. Our County Programs, (30 Day, 180 Day) are funded through our MCO, Alliance Behavioral Health. Our County residents receive outpatient treatment and aftercare, linkage to mental health and primary care providers, housing agencies, and are encouraged to participate in 12-Step or other self-help programs in order to build a strong network of recovery. We receive referrals from a myriad of sources: local detoxification centers, outpatient treatment providers, Sobriety and Drug Court referrals, walk-in (self) referrals, Self-Help groups, homeless shelters, and alumni of the homes. We have been “Helping Others Help Themselves” for over 50 years, and are proud of the growth we have made and the level of care our residents receive while here.